Learning about personal finance when you’re young can start you off with a great foundation for future success. Parents need to instill these values in their children often starting earlier than they imagine is necessary. But teaching kids about personal finance doesn’t have to be difficult or stuffy. There are plenty of ways to make finance fun. 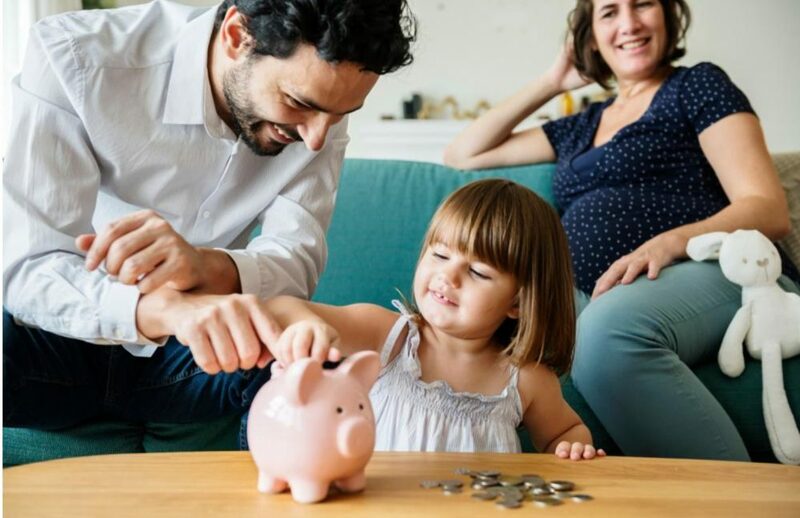 Whether your children are in elementary school or ready to head off to college, take some to give them a good starting point to understanding finances and all of the components that make up a healthy relationship to money. Here are some everyday ideas to get you started. Do You Want It Or Need It? One of the earliest concepts children can learn is the difference between want and need. When your child is very small, need may apply to everything from a meal to the newest toy. But teaching them to differentiate between what they need and what they want will be an important step to good financial health habits. They need to know that money is the primary method used to obtain new things in our society. If they need food, they have to pay for it. If they want a new toy, they also have to pay for it. This can help set them up to understand the exchange of time for money and money for products and services. Children should also know that money is a finite resource. Parents who buy their child everything their heart desires run the risk of teaching them unhealthy spending habits for the future. Children can understand that there is only a certain amount of money available and when it’s gone, things cannot be purchased. They don’t need to learn this in a difficult or dramatic way, but you can show them how a budget works to ensure your family has everything they need and can set aside money for additional desired items or services. You may think you’re protecting your child by not sharing with them the money mistakes you’ve made. But humans learn well by example, so taking time to share with them how the mistake came to be and what to do in response will be an important life lesson. You can also allow your children to make money mistakes now when the impact will be minimal so they learn about healthy ways to spend money. If they make a purchase with holiday money or their allowance that doesn’t satisfy them, they can learn to change their behaviors now. Credit can be a hard-learned lesson when teenagers go off to college or land their first job and have access to credit cards. Credit is not free money, and there is a price associated with the ability to borrow money to pay for needed or wanted items. 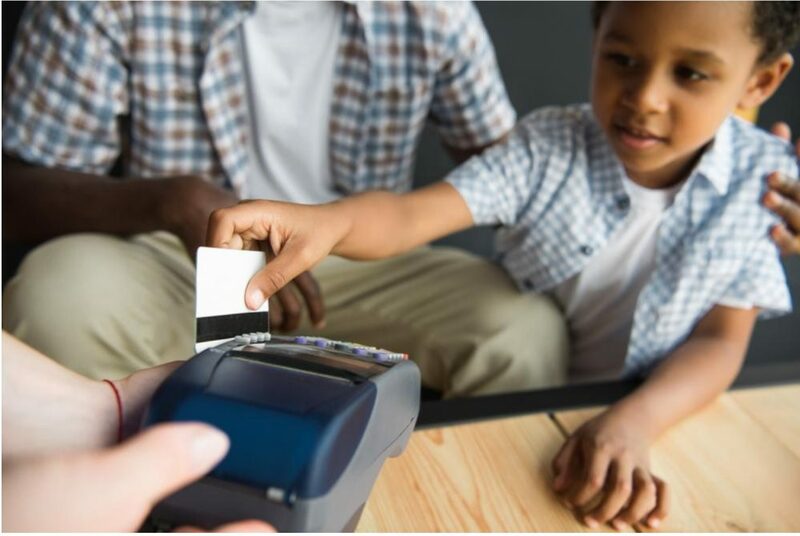 Teaching your younger children, usually in early adolescence, about how credit works will give them a better understanding of the process so they make more rational choices. Children mimic their parents. This is true when it comes to learning to speak and lasts all the way into early adulthood. Parents with poor money habits are likely to pass those on to their children. In order to teach your child how to have a healthy relationship with money, you should cultivate one too. If you need to brush up on your own financial skills, don’t hesitate to talk to a professional who can help you get your own expenses and debt under control. In this way, you can teach your children about money by example. Finally, children need to understand how individuals earn money in our economy. Not only should they know that money is exchanged for goods and services, but they may also benefit from knowing the different ways people earn money in relation to their career choices. One of the best tried and true methods for teaching children about earning money is to pay them for chores around the house. Rather than providing an allowance, make payment a reward for contributing to the family in a meaningful way. Teaching children healthy habits with money at a young age will benefit them throughout their lives. It will give them the foundation they need to become engaged and financially sound adults as they enter the workforce on their own in the future.